The best way to get into a new home without the wait is to buy a quick-closing home directly from the builder. 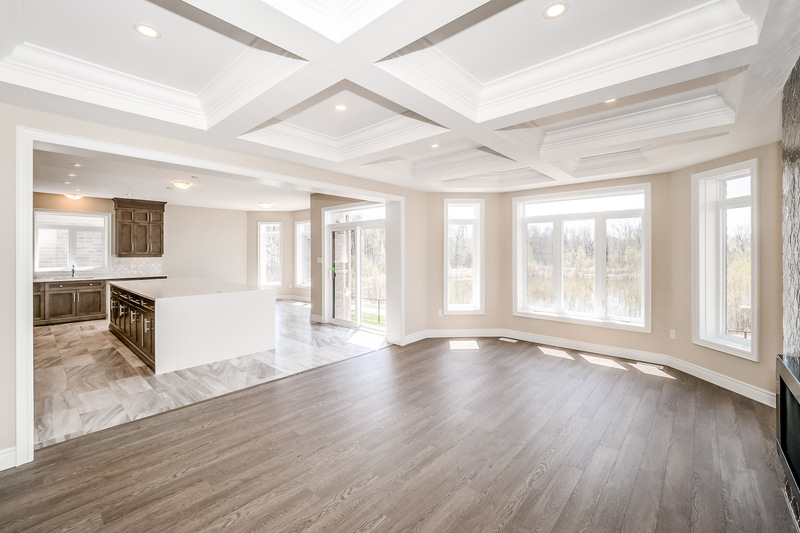 Fortunately, Fusion Homes just shared some exciting news with us - they have a wide selection of quick move-in homes available in Guelph and Kitchener. When you buy a new construction home, you usually have to wait until it’s built from the ground up before you move in. With Fusion’s quick closings, you can move in right away or early 2019, depending on the home. 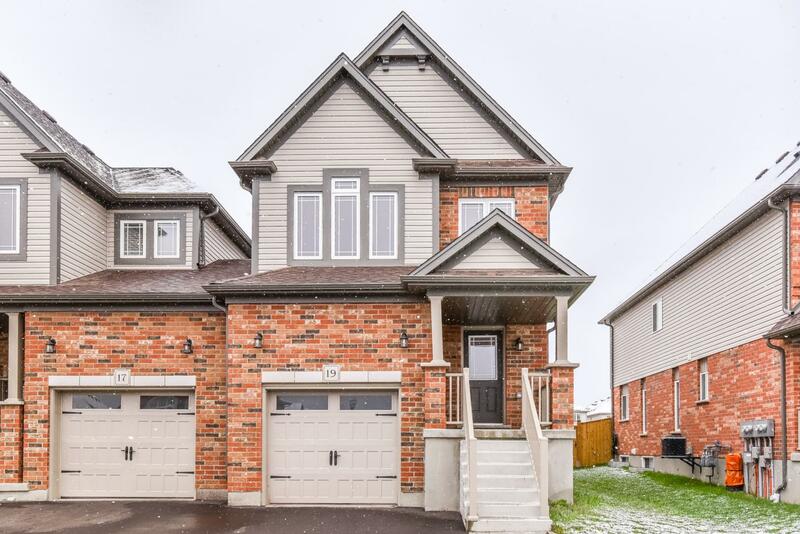 Fusion has one community in Kitchener with quick closings; Explorers Walk features two homes that you can move into soon. Move in early 2019 to The Brockton B Custom, Lot #141 - a 2,400 square foot home with four bedrooms and 2.5 bathrooms. There’s more than $53,000 in lot premiums and designer upgrades included! Or move in now to The Slate II A, Lot #154 - a 1,665 square foot home with three bedrooms and 2.5 bathrooms. This home has more than $44,000 in designer upgrades and lot premiums included. In Guelph, Fusion has three communities where you’ll find quick-closing homes, ranging from condo suites to nearly 4,000 square foot detached homes, so you’ll definitely find a home that suits you and your family’s lifestyle. At Solterra, there are a few quick-closing homes available, ranging from 1,915 to 3,950 square feet, with three-, four-, and six-bedroom layouts! One that really stands out is The Versailles C, at 108 McCann Street, Guelph, which is the largest of the quick-closings at Solterra. The home features six bedrooms, 5.5 bathrooms, and a fully finished basement! There’s over $400,000 in lot premiums and designer upgrades included, plus a 10-piece luxury appliance package. 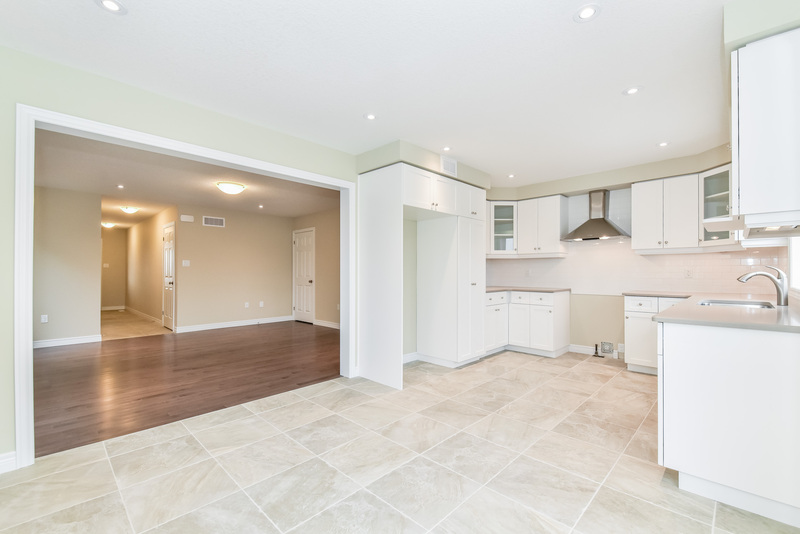 Solterra also features two 34’ homes sitting at 1,925 square feet each, with three-four bedrooms and up to $82,000 worth of upgrades included. The Annex at Chillico Run community in Guelph features two- and three-bedroom Terrace TownFlats ranging from 1,450 to 1,850 square feet. Prices start in the $400,000s and Fusion is offering free condo fees for a year if you buy now! If you’re looking for a condo suite as opposed to a townhome or detached home, then you’ll find your best selection at The Studio at The Metalworks in Downtown Guelph. There are one-bedrooms, one-bedroom+dens, and two-bedroom+dens available, as well as a luxury penthouse suite. These condos feature up to $121,000 worth of designer upgrades and start in the $300,000s. You can move in at The Studio at The Metalworks in early 2019! For more information about Fusion Homes’ quick-closing homes, call 519-826-6700.